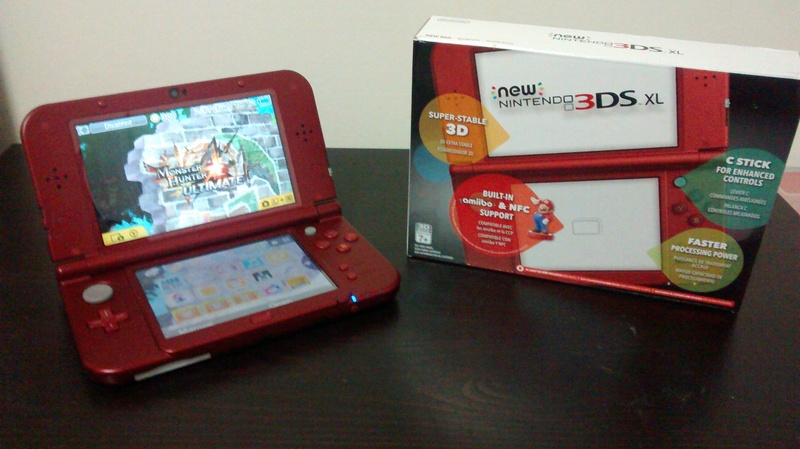 I got my dirty little hands on the New Nintendo 3DS last Friday. While I haven’t spent as much time as I could have over the weekend with it I do have a fair amount of play time with the machine. Is this new model worthy of being a version of the 3DS line? I have been made aware that in the recently released Pokemon X and Y if you save in Lumiose City your save game will be unusable. For players who don’t recall or haven’t reached Lumiose, it is the obnoxious city that’s in full 3D with a camera you can’t control and where you’ll probably get lost. When you try to load your save file from Lumiose your game will soft lock. There is no solution to resolve this issue other than starting a new game and saving over the corrupted file. I am unaware if it exclusively caused if you try to load your game from Lumiose City but I would recommend avoiding saving anywhere in the city. It’s unfortunate that there’s a game ending glitch that can occur easily and accidentally. Nintendo hasn’t announced any word on the matter but a patch will undoubtably be worked on.